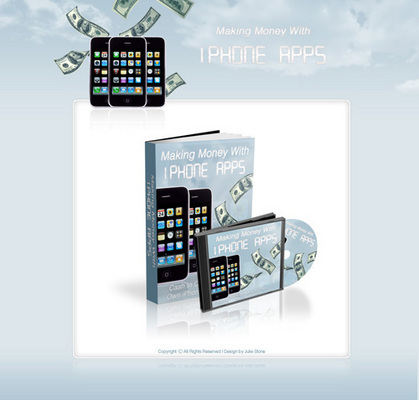 You can make money online when you use technology, which is all free online for the taking, to build web applications. But not just any web applications - special applications. Applications that are in hot demand right now and that people are clamoring to get.